Are you an overseas company looking to conduct research and development (R&D) in Australia? The Australian Government’s Research & Development (R&D) Tax Incentive scheme has made Australia an attractive destination for foreign businesses to undertake their research programs. Foreign companies may conduct their R&D activity through an Australian subsidiary or engage with an Australian Contract Research Organisation (CRO) to take on legal responsibility for their company if you are based overseas. The scheme offers a generous refundable tax rebate of up to 43.5% of eligible R&D expenditure incurred in Australia, where the grouped turnover of the claimant entity is less than $20 million AUD and the company is in tax losses. Companies with a grouped turnover exceeding $20 million AUD, and in a tax payable position, may still be eligible for an 8.5% reduction in tax. Formulytica Pty Ltd is a CRO and a registered Research Service Provider (RSP) with AusIndustry. 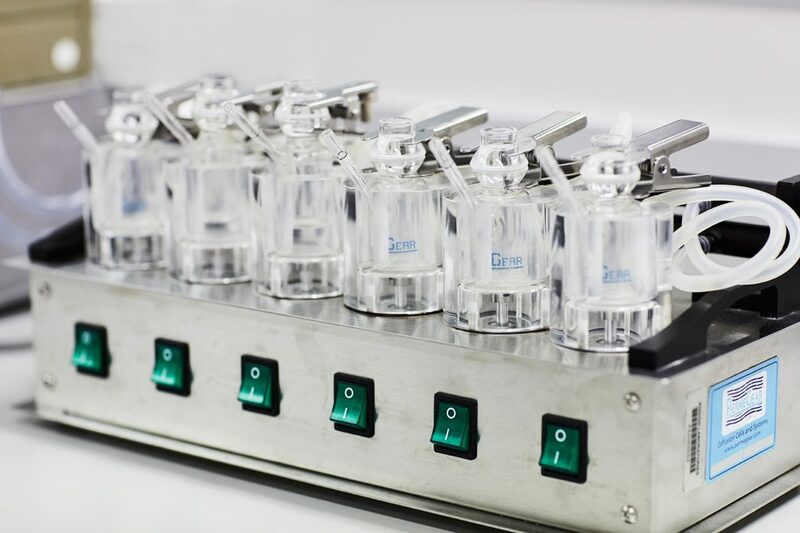 Therefore providing comfort in the knowledge that they offer a qualified level of technical expertise in topical and injectable formulation development and the necessary resources to perform R&D on behalf of your company. Click here to email or phone +61 3 9550 1483 AEST to discuss your requirements and the benefits of conducting your research through Formulytica. Furthermore, we can refer you to local experts on the detailed legislative requirements of the R&D Tax Incentive.